Why spend the money on a professional tree trimming or pruning service? Nothing is more rewarding than taking the initiative to tackle those chores and doing it for yourself. Tree trimming is not different, but you should also consider he hazards of doing this work without the proper training and tools to safely complete the task at hand. These are reasons why it is better to hire professional tree trimmers. 1. Tree hazards are not always visible. Limbs may look perfectly fine, but may completely rotten and break when weight is put on them. Some trees that are not safe to climb, therefore we often use a bucket truck or crane to remove them. Climbing in them poses a major possibility of injury. You cannot always spot these risks if you don’t have the experience or proper training. 2. Tools can easily inflict harm if not careful. Tree trimming safety is the 1st rule. 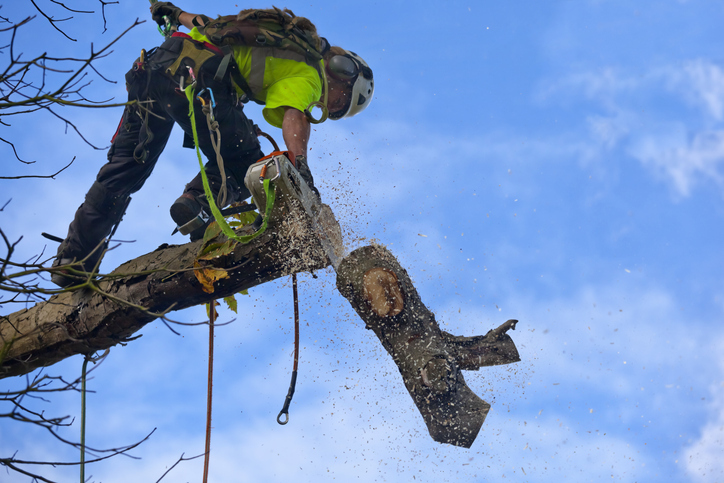 Tree removal involves power tools, such as chainsaws, hand saws, and ladders. If they get into the wrong hands, or if something goes wrong, you could have a bad injury. Accidents can happen in a single second, with one miscalculation. On the other hand, a professional tree removal company knows how to properly use the tools needed to accomplish this service. Torres Tree Service uses these tools all day, every day, all year long. They are safe and reputable company. 3.Property Damage with tree trimming. 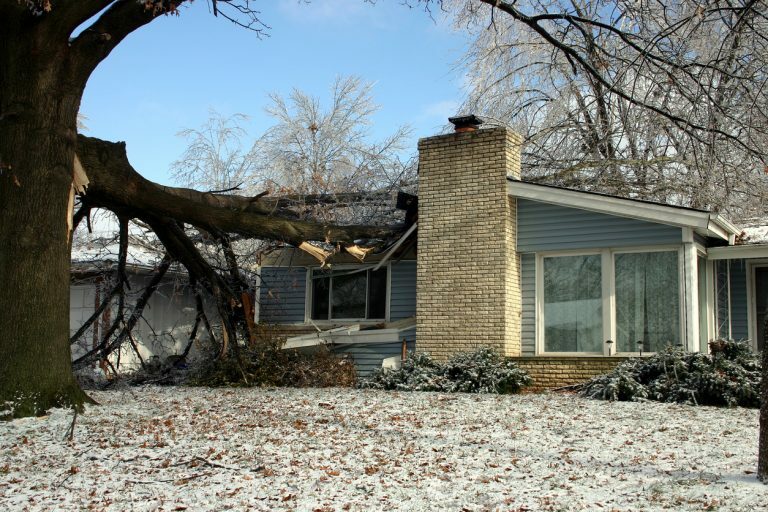 You must take a tree’s parts down methodically, piece by piece, to trim it successfully and safely. If you were to tackle this job on your own, you may not know exactly where to start. 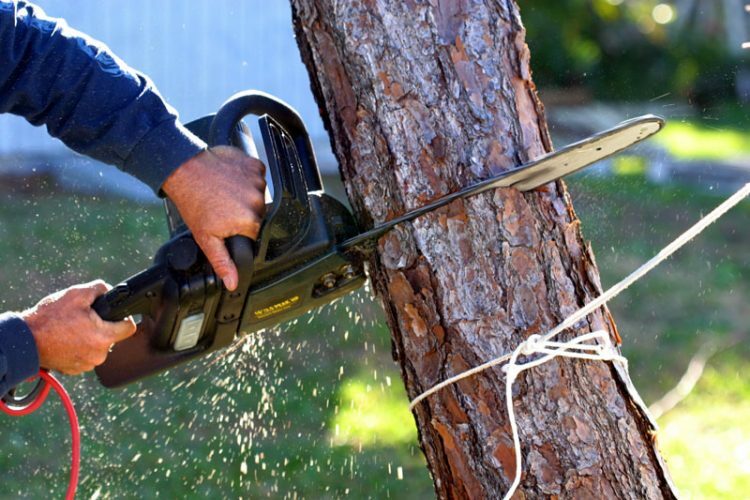 By starting too high, you may cause the cut branch to fall and knock down weaker branches on its way down. 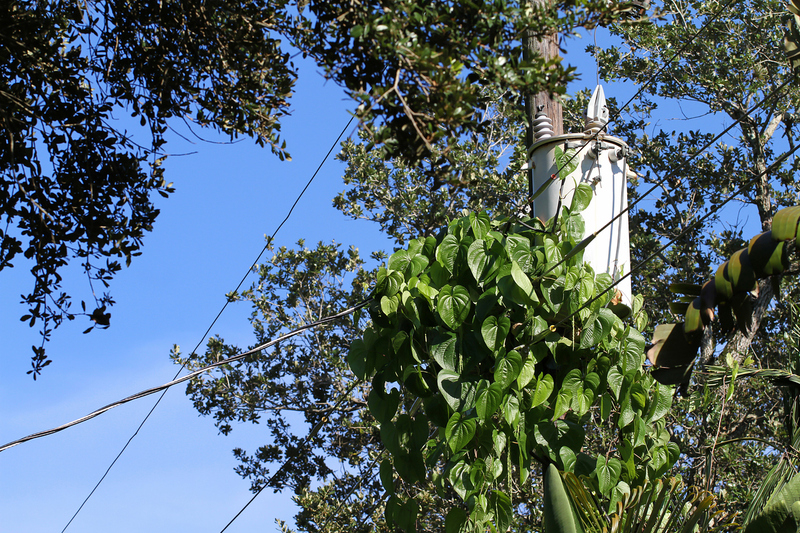 This can cause damage to the property below or even hurt you while you’re stuck in the tree. 4. Controlling branches are difficult. It’s not as easy as cutting a little divot into that massive branch and sizing it up. Even if you get the angle right, you could miscalculate and have the limb hit something when it falls. And even when you do everything right, a tree branch can snap unexpectedly and knock you unconscious. 5. Tree trimming could get ugly. Tree pruning and trimming can end in an eyesore, Shaped weird and lopsided in appearance for your tree. On the other hand, proper, professional pruning can make your tree look more graceful and attractive. The right trimming techniques also can promote healthy growth of leaves and flowers. Contact Torres Tree Service today for a free consultation on tree trimming.